Poor Zynga. The once-darling of the social gaming world has been losing users for some time now, while its competitor, King, is on the upswing. 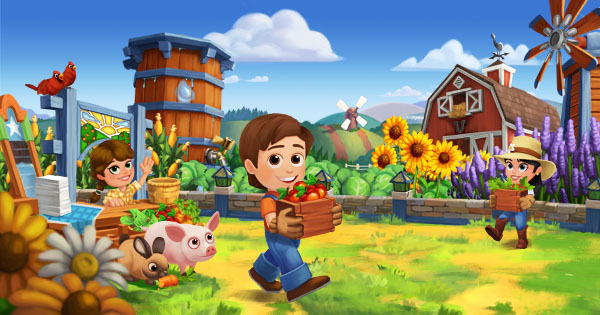 In March of 2013, Zynga’s biggest game was Farmville 2. It had over eight million daily active users (DAUs) at the time, and had 2.73 percent of the Facebook app market, according to AppData. At the same time, King’s biggest game Candy Crush Saga had about 21.5 million DAUs and 7.27 percent of the market. In a year’s time, Farmville 2 lost nearly four million DAUs, dropping from No. 4 in AppData’s Power Ranking to No. 20. Meanwhile, Candy Crush Saga has held onto its number one spot, gaining over 35 million DAUs in the same time period. Candy Crush now has 15.77 percent of the market, compared to FarmVille 2’s 1.15 percent. Do you think the tide will turn for Zynga?